Davido & Wizkid extended their friendship love at the just held Davido’s 30 billion concert. 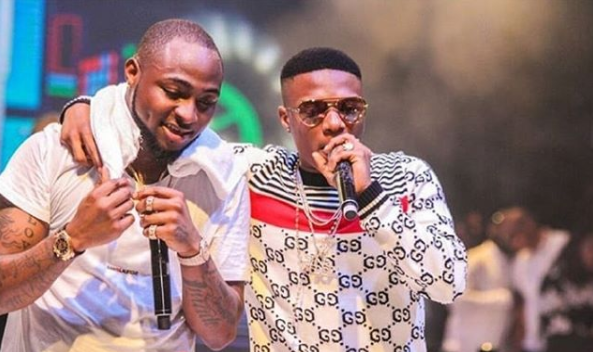 The duo of Davido & Wizkid are now back as friends as they prove it again at the grand finale of Davido’s 30 Billion World Tour which was held at the Eko Convention Center. The show was a Sold out concert. As it occur at #Wizkidtheconcert, Davido & Wizkid get on stage together. This time around Davido welcomed Wizkid on stage as they both performed Wizkid lattest hit song Manya. The crowd once again went wild with jubilation and get them a cheers and a standing applause.